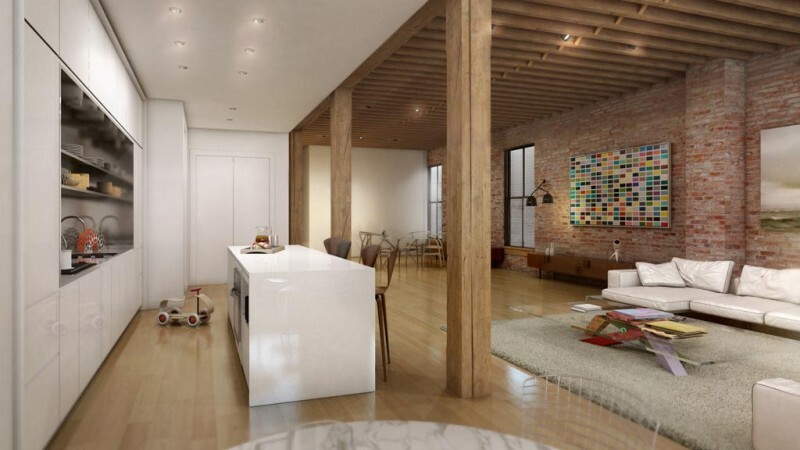 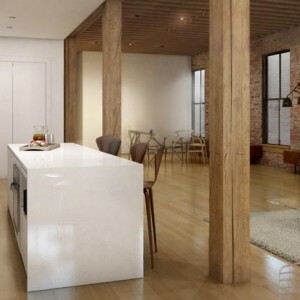 192 Water Street located in DUMBO Brooklyn entailed conversion of a former tea warehouse into nine expansive lofts. 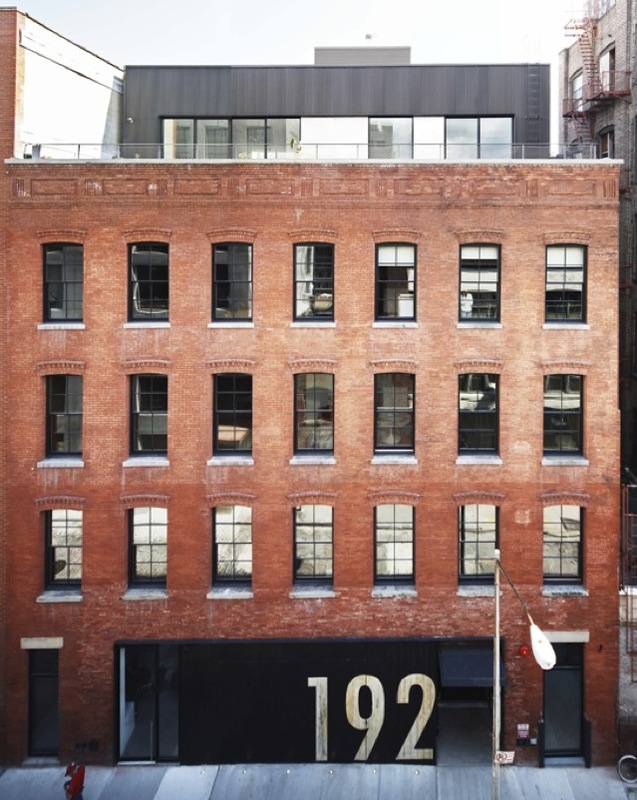 Designed by Della Valle Bernheimer, the project gracefully marries the building’s historic character with carefully inserted modern interiors and a new penthouse on the roof. 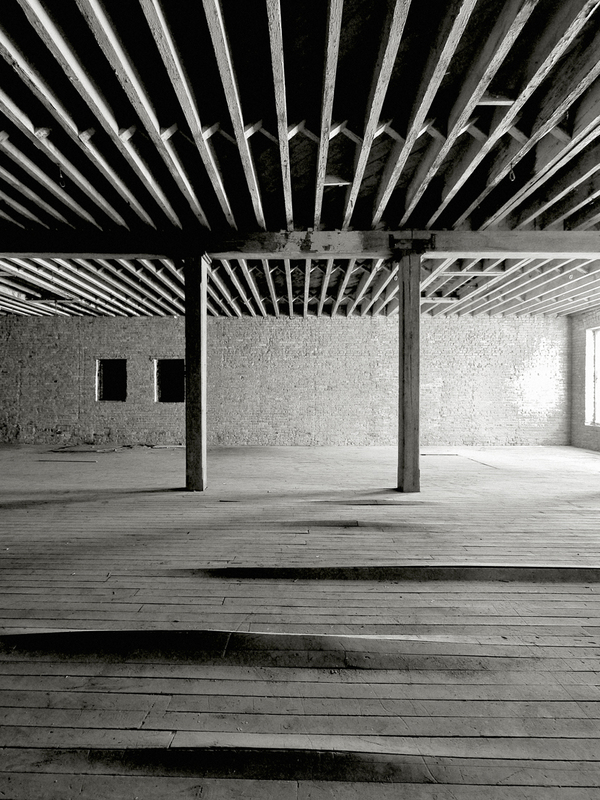 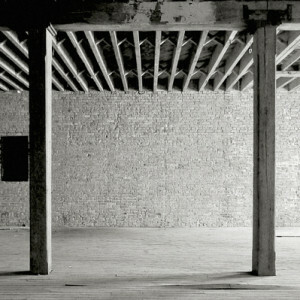 It was completed and sold out in 2010. 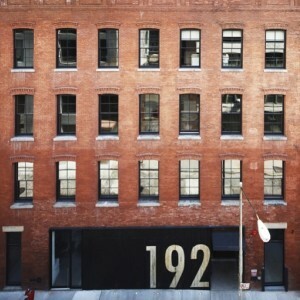 Location: 192 Water Street | Brooklyn, N.Y.